Planes bound for Madeira must continue to leave Lisbon Airport. TAP will continue to operate to Madeira from Lisbon Airport, even after advancing the Montijo airbase as a support terminal to Portela. According to Bernardo Trindade, Lisbon Airport will remain as a choice to bridge the connection between medium and long-haul passengers. 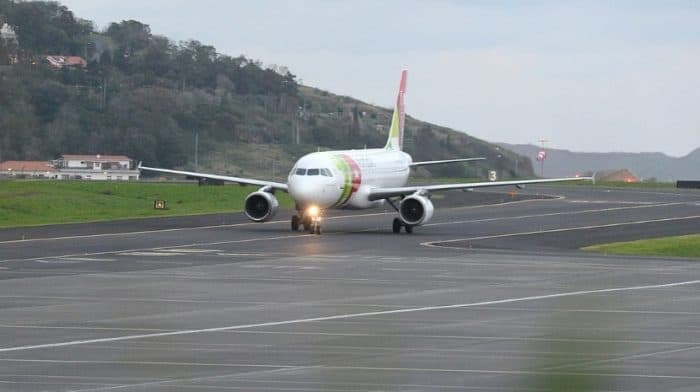 Trips to Madeira from Montijo may take place on another flight, but the connections will continue to be secured from Lisbon, said the non-executive director of TAP’s Board of Directors, during the hearing of the Eventual Commission for Policy Inquiry of Management of TAP in relation to Madeira.